We offer a DMV-approved program that is thorough, interactive, and engaging. If you are ready for an excellent start to your driving future, we offer a mix of experience, professional dedication and programs that you won’t find anywhere else. Earning a driver’s license is a privilege is a privilege that brings you mobility and freedom, but it comes with a great responsibility for safety. When you select a driving school, choose one that gives you a valuable experience that will last a lifetime. Offering lessons throughout the Chicago area, we have been responsible for graduating thousands of drivers. Because we also train professional drivers, all of our students get the experience and education usually reserved for the pros. 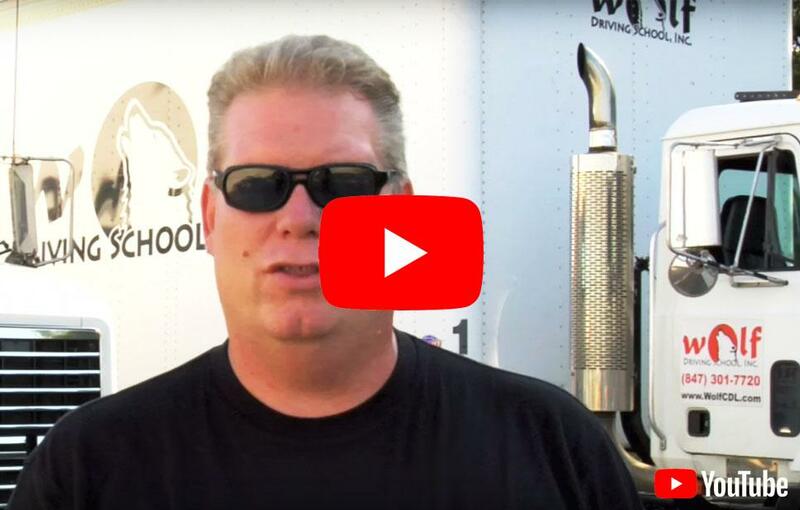 We believe in our commitment to providing only the best driver education experience to our students, by teaching only proven step-by-step driving techniques, which makes for satisfied customers and safer drivers. We believe in providing our students with an exceptional educational experience. The best way to achieve this is to provide students with 100% attention during the entire lesson, which is why every lesson is private and a one-on –one basis. To ensure the success and safety of our graduates, we are committed to providing more than just “the minimum”. We go the extra step so our students are prepared and confident when getting on the road. 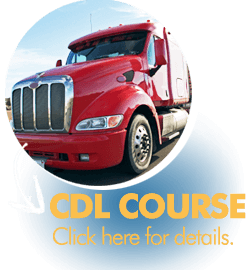 We offer a wide variety of Driver Training Programs. Our Teenage Driver Programs offer classroom education, plus very thorough behind-the-wheel training, including freeway, urban roads, parking and more. New adult drivers will benefit from our patient professional approach to learning.